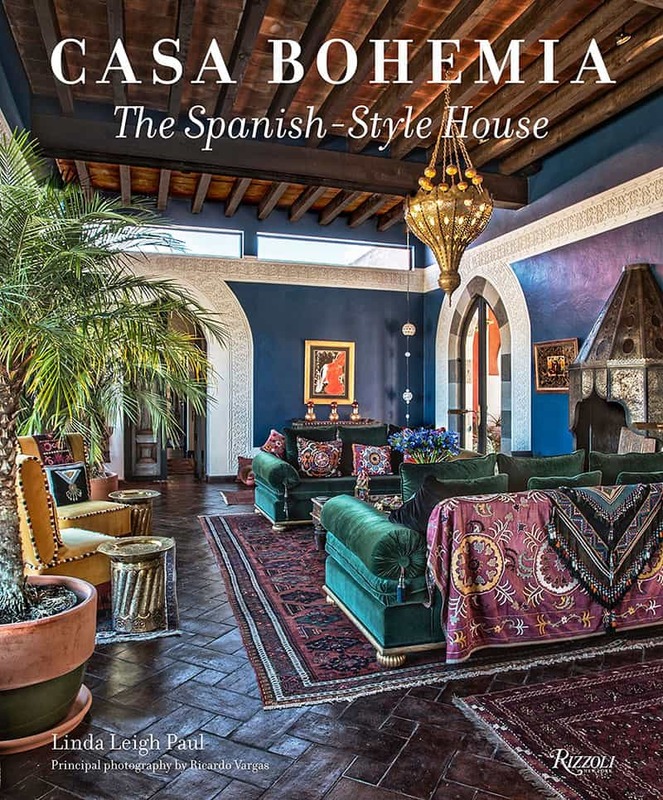 A celebration of the uniquely vibrant architecture and interiors of classic and new Spanish-style houses in the southwestern and southern United States, Mexico, and Spain. From southern Spain to northern Africa, from Greece to the Côte d’Azur, here are twenty-five new houses from around the Mediterranean Sea for which one architect has conceived both the building and the interior design. The houses differ in their locations and styles but are united by clean lines, open floor plans, and seamless indoor-outdoor living. Even ten years after publishing, this style is worthy of a second look. Beautiful book for those interested in architecture in general or the modern/contemporary style. Contains very nice photography. Great gift for the architecture buff or even as a coffee table book. I would recommend this book as a way to see lots of styles of homes, view floor plans and dimensions, and overall hone in what type of home you might want to build. The price is small compared to the overall project. While you can go online and scan through hundreds of plans for free, try this book too. Also throughout the book there are some tips interspersed about building and style. A compilation of more than 1,100 images that explore and record elements of Mediterranean architecture, in both detail and as whole compositions, from Mediterranean Europe of the Early Renaissance to the United States of today. 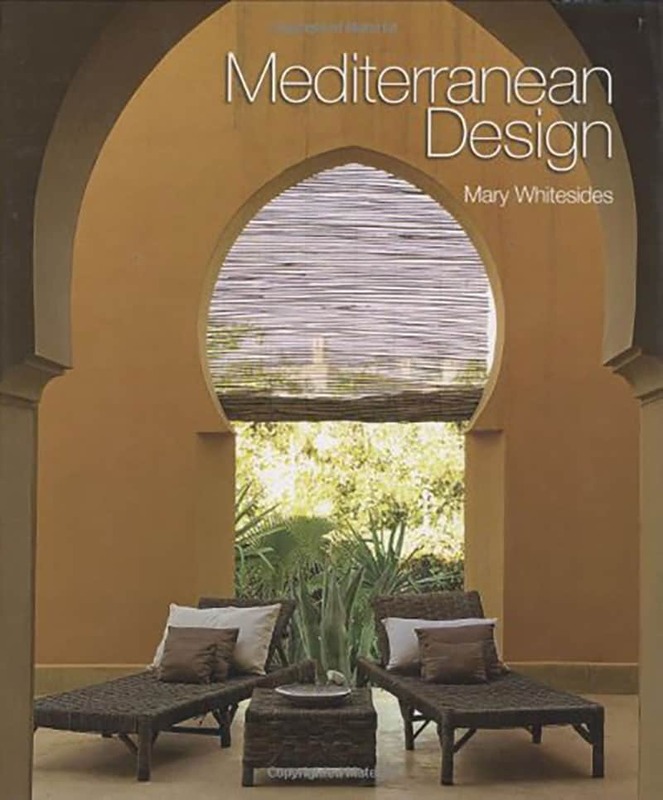 This exhaustive study is arranged by type of element, including fountains, porches, corbels, wrought iron details, and much more, to show the variety and breadth of styles that Mediterranean Architecture encompasses as a whole. Wander through the romantic settings afforded by the four main groups of this architectural style, the rustic vernacular; the simple and direct Mission Style; the Estate and Villa, with its elaborate detail and mass; and finally the formal Palazzo, which is Mediterranean Architecture in its most ornate and organized form. This is a comprehensive visual reference for architects, interior designers, real estate developers, and students; and a look book extraordinaire for the homeowner working on a vision. 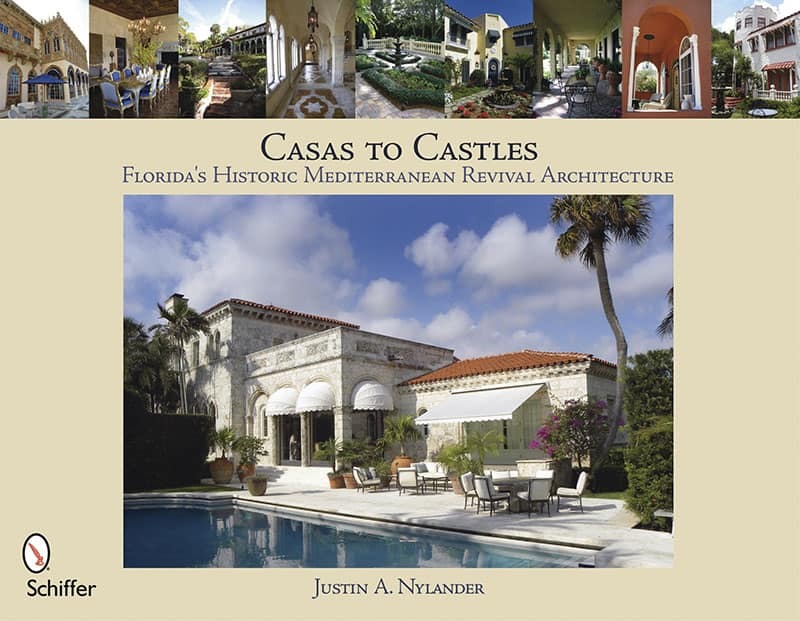 Visit 40 stunning historic Mediterranean revival homes in Florida, captured inside and out in over 350 images. Architects featured include Addison Mizner, Maurice Fatio, Marion Sims Wyeth, John Volk, James Gamble Rogers II, Richard Kiehnel, and John Elliot. The homes include family-scale creations set along charming suburban streets along with mammoth oceanfront pleasure palaces of the rich and famous, including Donald Trump’s magnificent historic landmark, the Mar-a-Lago estate in Palm Beach. 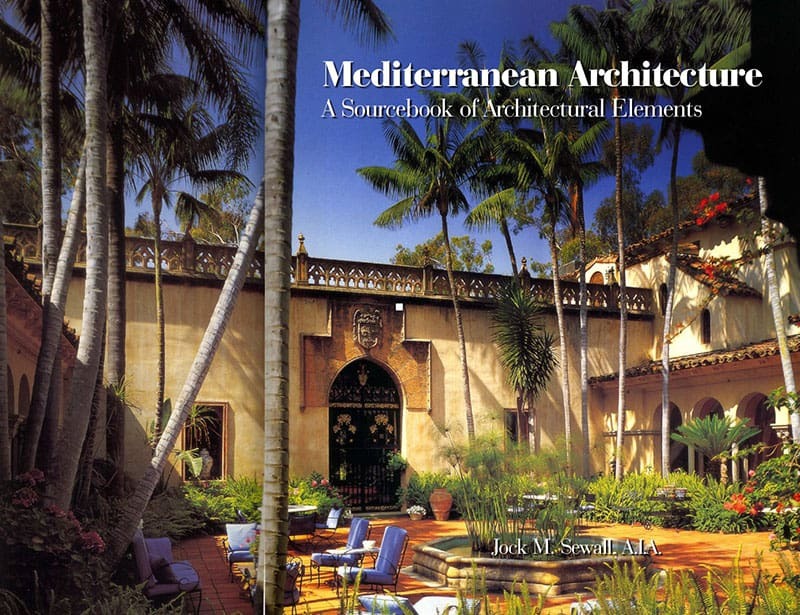 Architect Richard S. Requa traveled Spain and the Mediterannean, documenting authentic architecture. 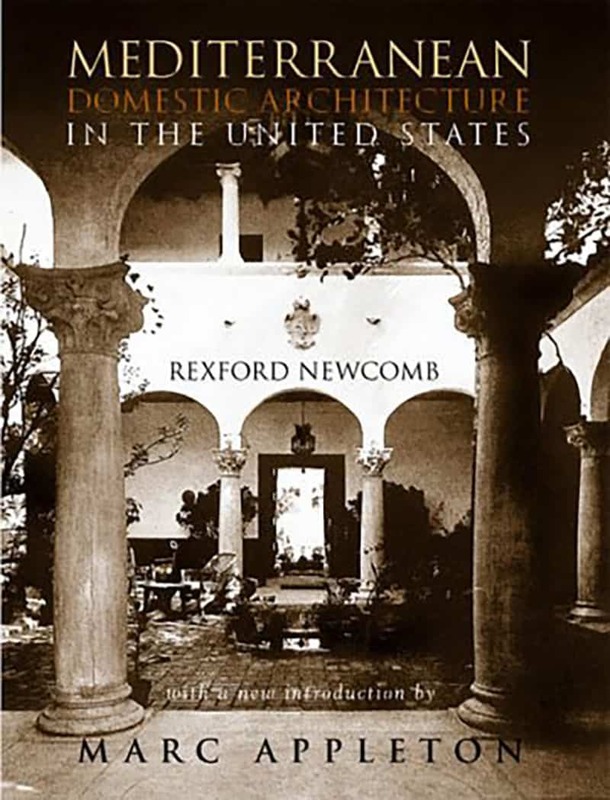 Together with The Monolith Portland Cement Co., Requa published his portfolio of images in 1926, helping to fuel architecture’s Spanish Revival movement (1915-1940) throughout the Pacific Coast and Florida. His images were “selected and arranged especially for use in developing a logical and appropriate style of architecture for California and the Pacific Southwest,” and they had a profound influence as they were widely distributed to design professionals as well as schools and libraries. Besides providing a wealth of inspiration regarding overall architecture, the nearly 200 images also provide intimate detailing of balconies, doors, hardware, and architectural motifs, and serve as a wonderful resource for historians and restoration experts. 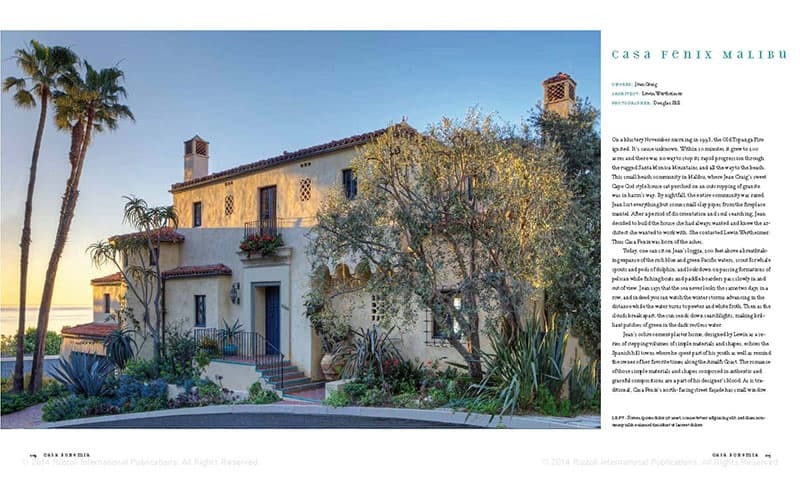 Because Spanish Revival is enjoying a resurgence in popularity, the timing of this inspirational re-issue will aid, once again, in focusing on the native roots of the widely loved school of architecture. This is an excellent reprint of Rex Newcomb’s book. 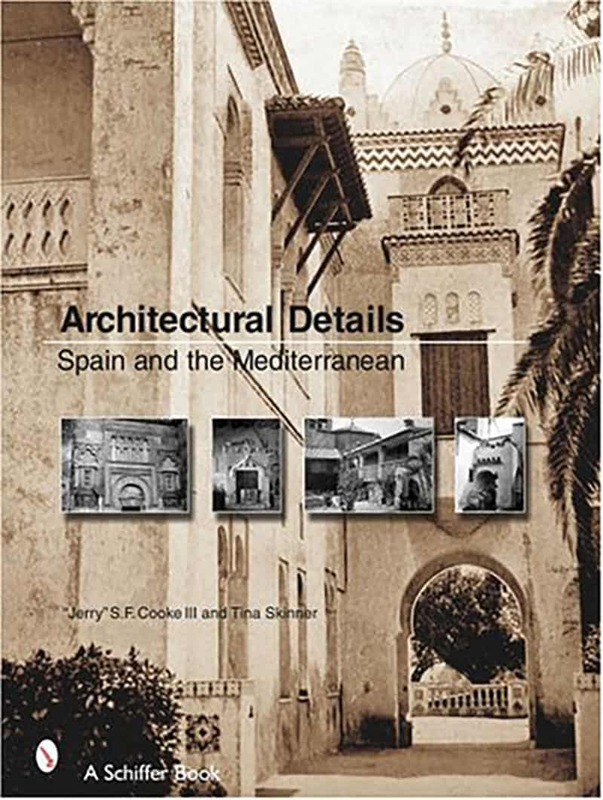 In it he provides both his own insights into Mediterranean Domestic Architecture as it was being understood and revived in the 1920’s and an excellent set of black-and-white photographs of primarily current work in that style. This book ought to be helpful to those involved in either the restoration of early twentieth-century Mediterranean Revival style buildings or in the design of new buildings in that style. 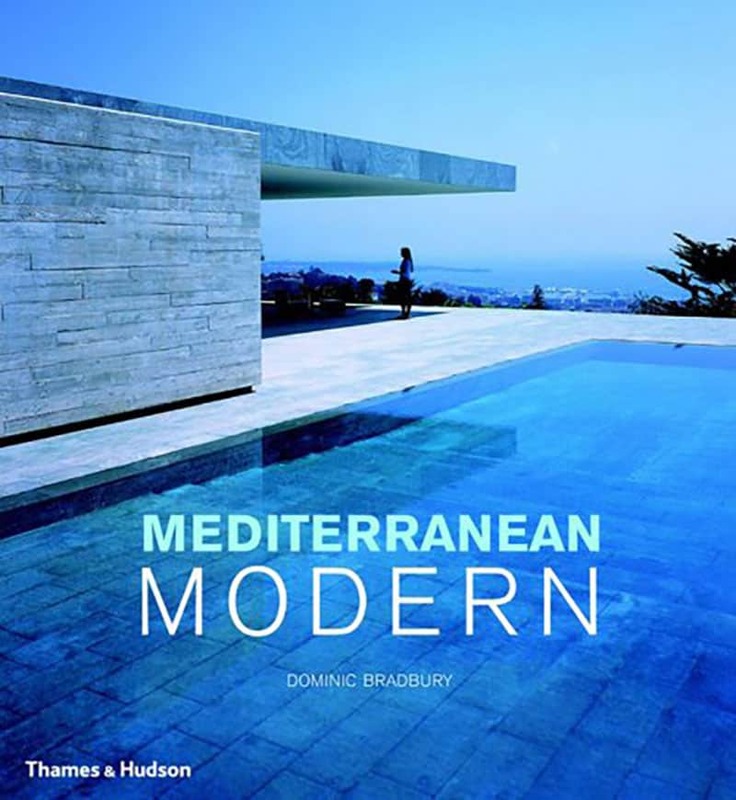 Surveys the Mediterranean from a variety of perspectives, from its seaside to its rural country towns, to provide a photographic overview of its landscape, customs, architecture, and interior design. Bring home a taste of Europe with the lush and luxurious plans from European Dream Homes, Second Edition. 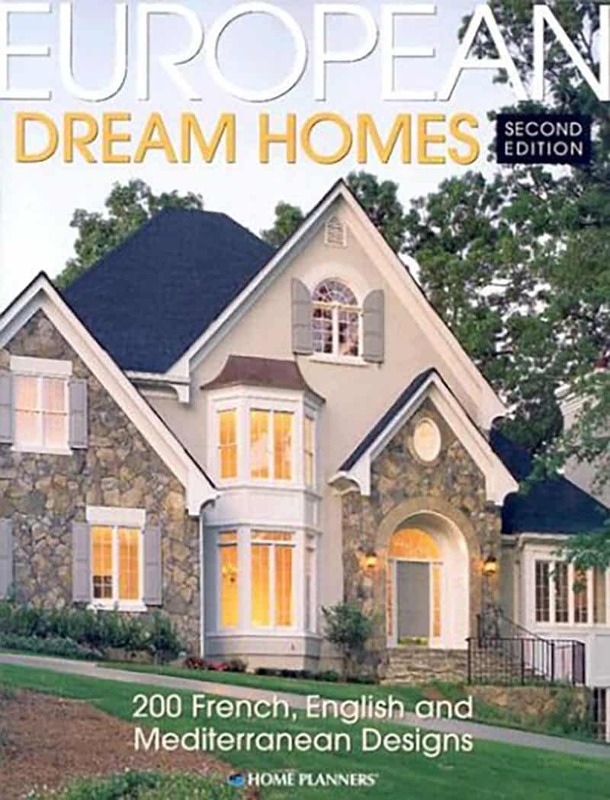 * Unique designs with a distinctive flair, European Dream Homes, Second Edition features homes that combine modern floor plans with a wide range of exteriors that exude Old World charm. * From country cottages to stately manors, this revised edition has whatever you’re looking for in European style and grace. * This new edition opens with a comprehensive introduction to classic European Architecture, followed by beautiful showcase of representative homes presented in full-color. * Over 70 of the designs in this volume are brand-new and feature the innovative advances of the nation’s most prestigious residential designers. 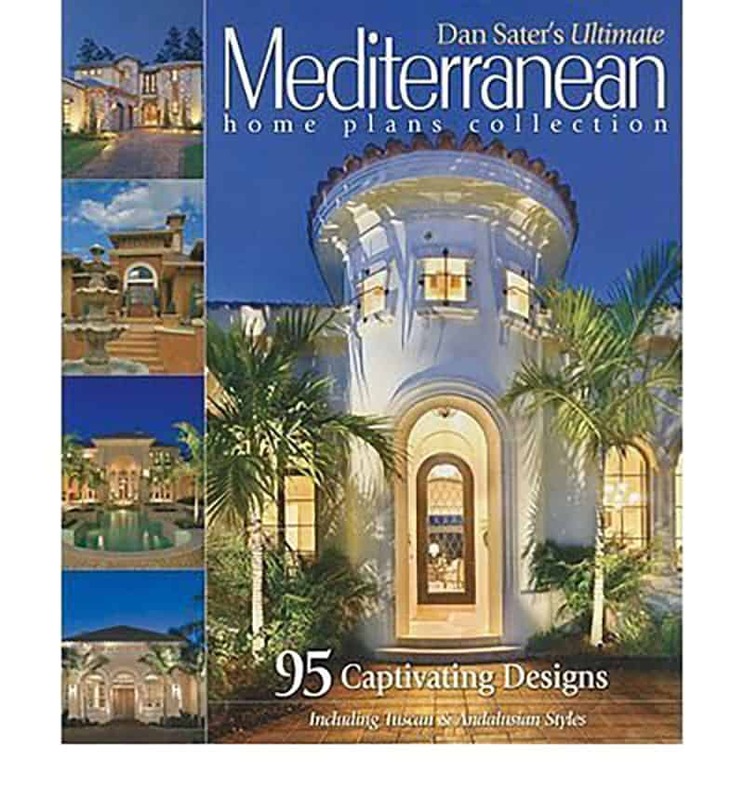 Dan Sater’s Ultimate Mediterranean Home Plans Collection: 95 Captivating Designs Including Tuscan & Andalusian Styles. His ability to create home designs with open flowing interiors that interact with expansive outdoor spaces is unmatched. In fact, Sater designs have earned over 500 regional and national design awards. 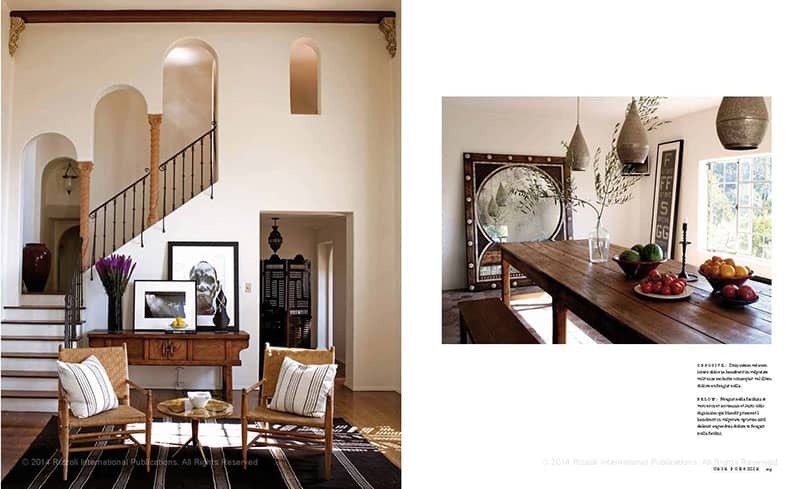 Dan’s tireless dedication to craft homes that reflect his unique sense of casual elegance has earned international acclaim, garnering him design commissions in forty-two states and over eighteen countries to date. Dan has been a past speaker at various national and international conferences including the International Builder’s Show (IBS), the Southeast Builder’s Conference (SEBC), as well as the annual convention of the American Institute of Building Design (AIBD). Dan has authored over a dozen books including “The Smaller Home” and the “Sater Design Portfolio”, a hardback reflection of our companies twenty fifth anniversary. In 2008, Dan received the distinct privilege of being selected to design “The New American Home” for its 25th anniversary. This home was built and exhibited at the International Builder’s Show that year, making The Sater Group one of only a select few American firms to have received this honor. 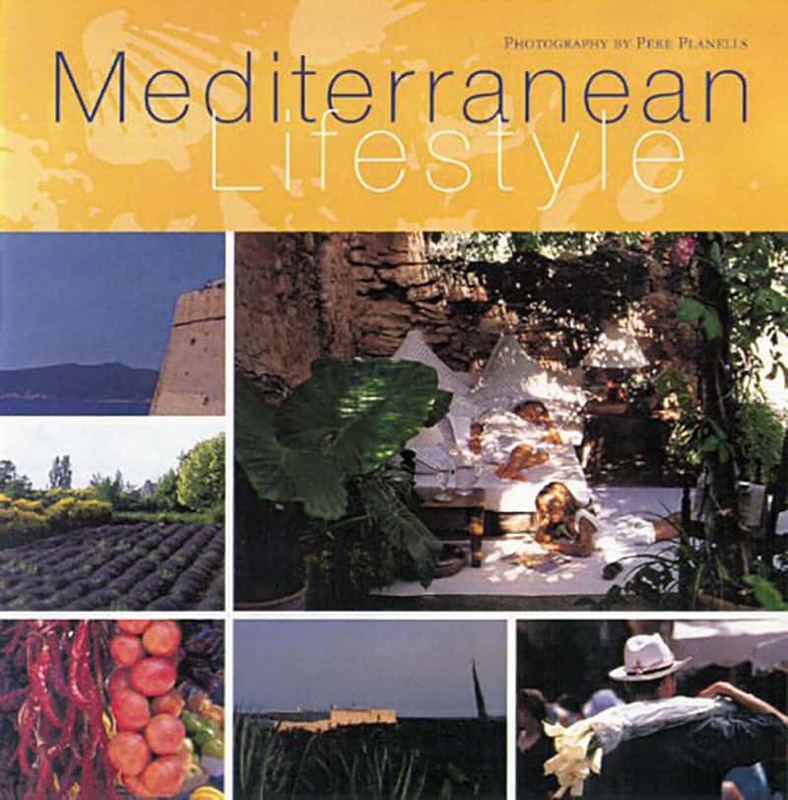 Mediterranean Homes and LifestylesMediterranean inspiration Bringing the allure of the sunkissed Mediterranean directly into readers hands, all 125 home plans are inspired by the traditional Southern European style. Mediterranean Design reveals the vibrant color, outdoor-living emphasis, and diverse cultural influences that have created this unique style. Defined by an eclectic mix of natural elements: sunlight bouncing across textured walls, rooms arranged around porch-lined courtyards, terra-cotta tile roofs covering wood-beam ceilings, arched passages and porticos, vibrantly colored interiors, and courtyards and fountains that take advantage of the temperate climate. Mediterranean Design brings home the romantic and worldly appeal of a style that finds its heritage in the diverse lands of Morocco, Spain, Greece, Turkey, France, and Croatia. Vibrant, informal, and above all refreshingly simple, Mediterranean Style presents a world synonymous with relaxed living. From Provence and Tuscany to Marrakech, an imaginative sense of color and pattern prevails, as well as a creative use of natural material and local designs. Floors are natural wood or tiled with terra-cotta, ceilings have exposed beams, and the imperfections of brick and plaster can be highlighted with a light wash of color. 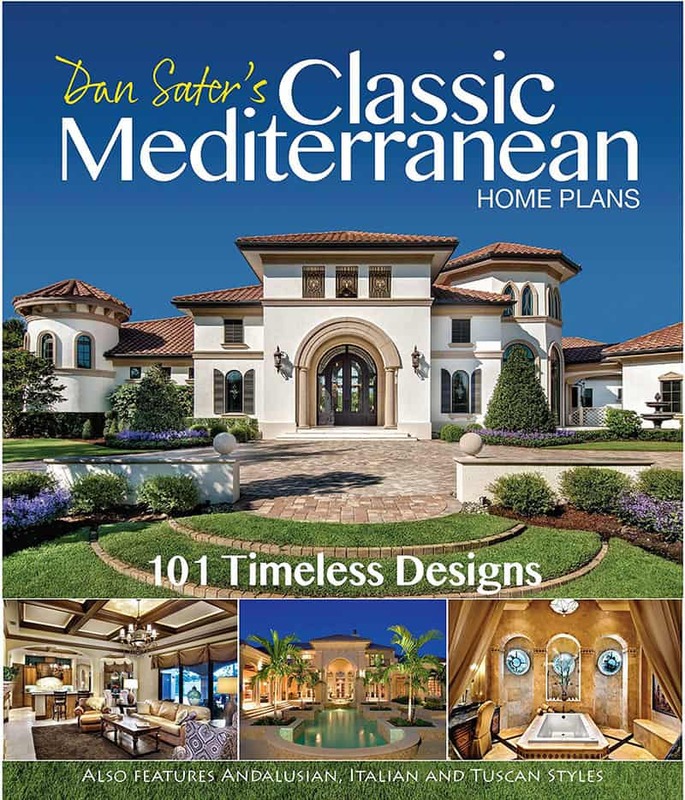 This specially curated selection of Mediterranean home plans includes 101 Andalusian, Tuscan, Italian, Spanish and Courtyard designs, all in the casually elegant style of Dan F. Sater, II, FAIBD. Indoor spaces seamlessly merge with outdoor living area. Open layouts and wide rear views reign supreme, and no amenity is spared within the owners’ quarters. Human beings have been transforming Mediterranean landscapes into art for at least 30,000 years. Today, artists, sculptors, designers, architects, and gardeners explore age-old materials, skills, and sites to produce extraordinary landscape art that celebrates life in this multifaceted region. Each work here, whether in France, Greece, Italy, Morocco, or Spain, observes the logic of place as determined by climate, geology, flora and fauna, architecture, and land use. Creative talents from many contexts meet in these pages, such as Gilles Clément and Andy Goldsworthy, Nicole de Vésian and Ian Hamilton Finlay, Arnaud Maurieres and Eric Ossart, Mary Keen, herman de vries, and Paolo Pejrone.